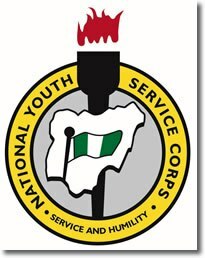 Just like the title rightfully says, you can now download the NYSC Anthem MP3 for free here on your No 1 Educational source, Dailyschoolnews.com.ng. We advice you download this anthem soon, because as you are going for the NYSC orientation camp, you can get to know how to sing the song and surprise your friends. One sure thing, is that once you’re in the Orientation cam, you will be singing this song on a daily basis.